Download Gym Website Template PSD. 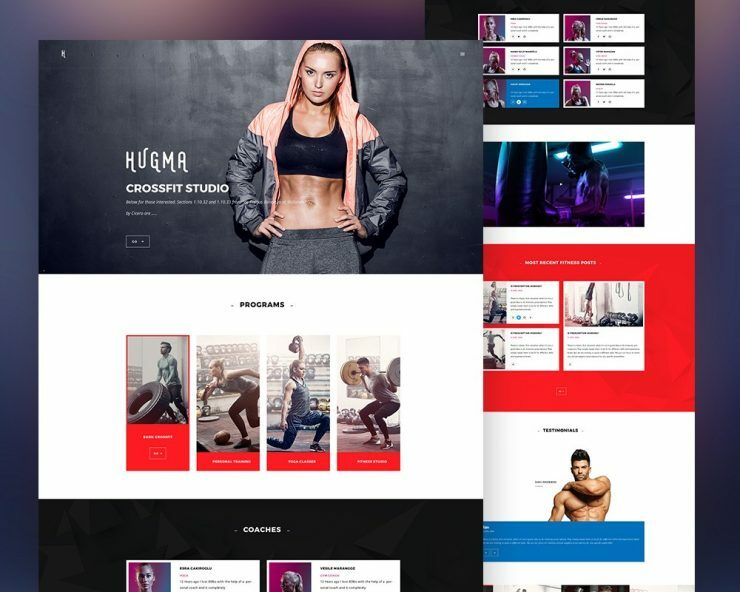 A free website template psd which can be used to design any gym website or fitness clubs websites. This Gym Website Template has a clean and simple user interface design which can be easily customise and modify according to you needs. It is a completely free psd template and you can download it and use it for your personal training websites, gym websites, fitness club, etc..